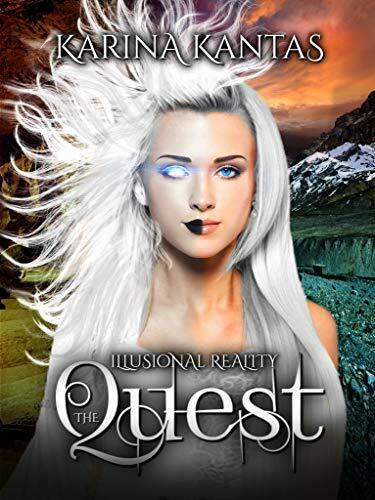 #APC #Spotlight: The Quest (Illusional Reality Book 2) By Karina Kantas! When Haty notices a Tsinian crystal glowing, she knows she must stick to her word and return to her homeland as Thya. Knowing her kinsmen needed her, there was no hesitation. Even though there was more to lose than just her life.Once more a prophecy informs the reader of oracles that only Thya could stop the war and save not just her people, but the rest of Enumac from Kovon’s psychotic plans. Along with three other companions, Thya is sent on a perilous quest to locate a crystal eye which holds an evil known as the Dark Force.The group is tried and tested throughout their journey by monsters, death and courage.